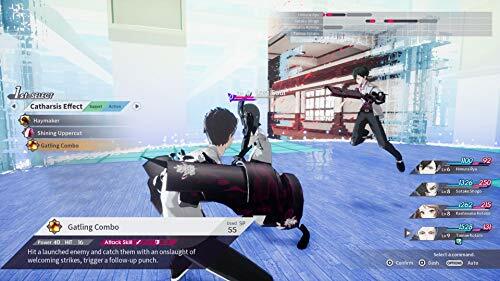 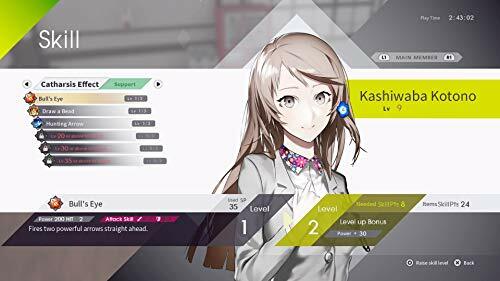 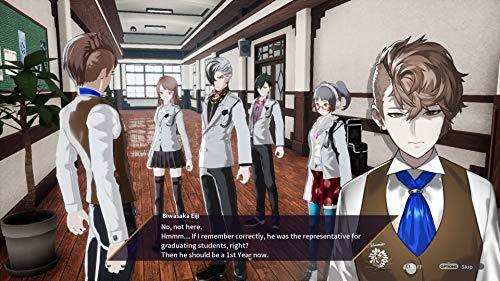 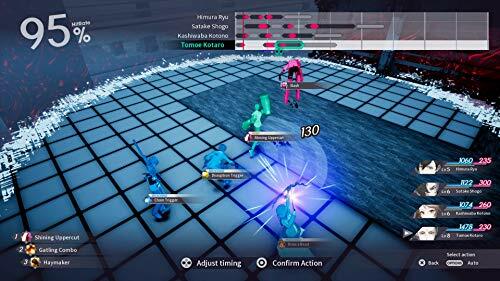 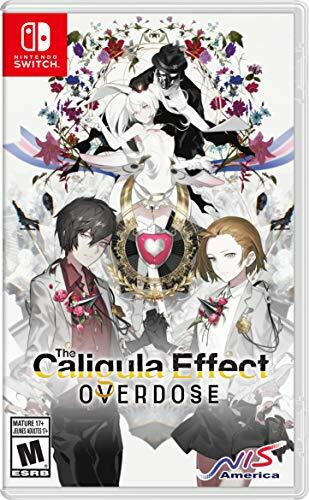 The Caligula Effect: Overdose boasts enhanced visuals and gameplay. 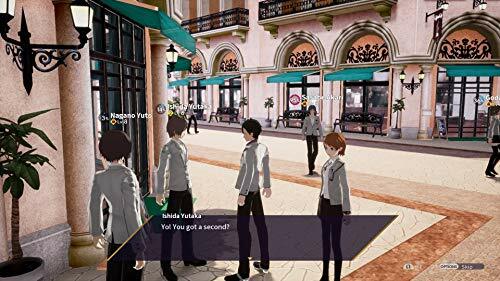 Explore new scenarios, endings, and the "Forbidden Musician Route" while escaping the virtual world of Mobius. 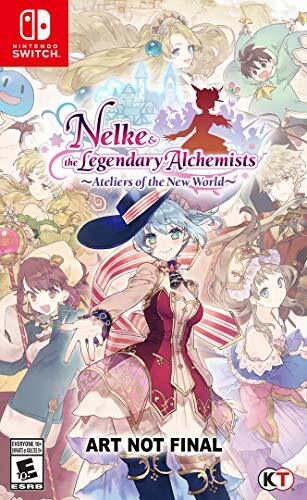 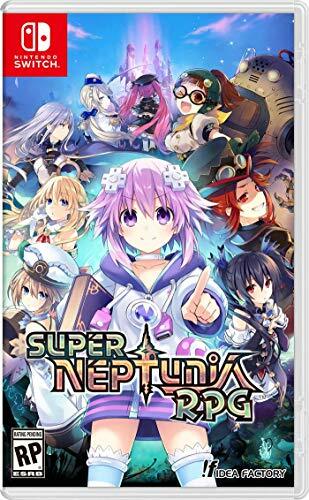 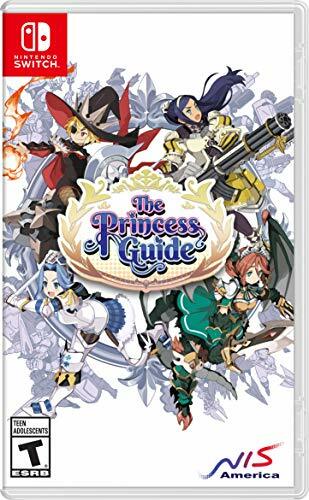 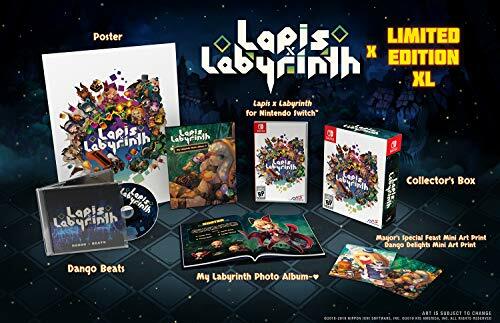 Release Date (US): Mar 12, 2019 - Over 41 days ago.